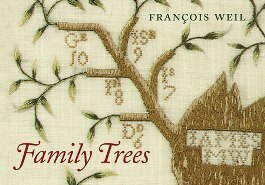 In 2013, Family Trees – A History of Genealogy in America was published. The book is written by François Weil, the Chancellor of the Universities of Paris. He is professor of history and a former president of the École des Hautes Études en Sciences Sociales.